You may recognise the name Team RiZe as we spoke about them quite extensively earlier this year when they stole the local Call of Duty World Championship spot by including 2 UK based players and then ended up in LA with only a single South African representing our country. 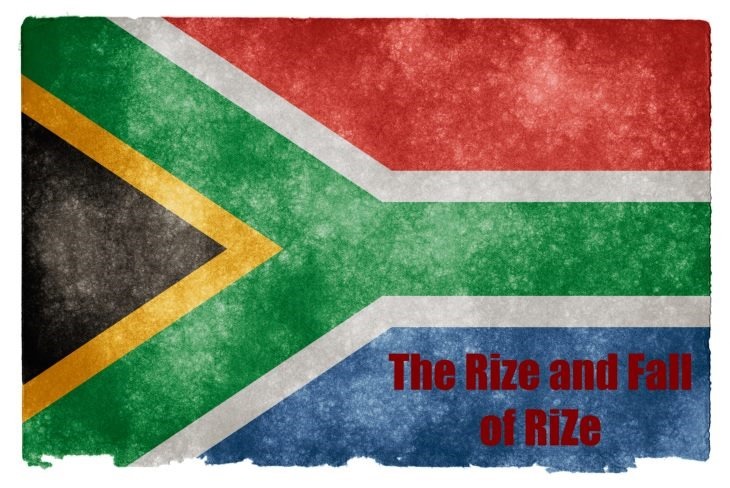 Needless to say that we didn’t take this well and the general gaming community in South Africa were also hugely negative against the team and the members there of so it’s not overly surprising that Team RiZe has been razed to the ground. In a 5 minute monologue posted to YouTube the previous captain of Team RiZe explains why he’s shutting the team down and how he feels about Call of Duty gaming in general. In the end I’m just glad he has done the right thing and shutting the team down. They turned our country into a joke and there was absolutely no way the larger local gaming community would have ever forgotten about what they did. So how do you feel, has he done the right thing here or did we help create an Internet mob that has unfairly killed one of his passions?